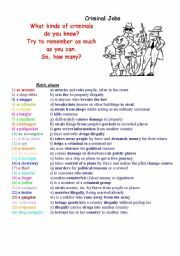 Study the following definitions. 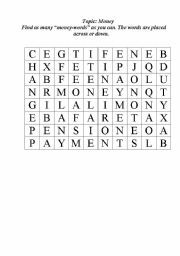 Find out which words or word-combinations from the box they stand for. 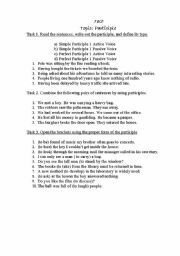 These materials will help students to improve their reading, writing and other skills. 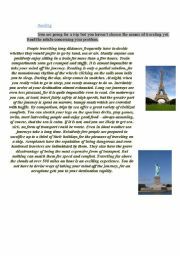 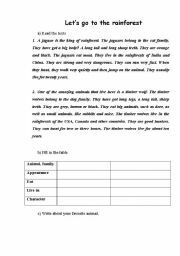 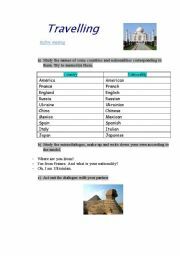 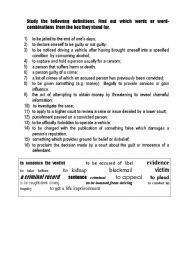 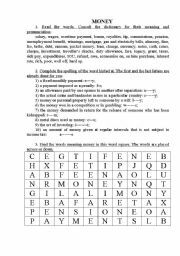 I use this worksheet for improving my students� lexical skills on topic Money.